Rent the Robust Hummer H2 limos in Oakland and the Bay Area, For something a little out of the box, rent the Rolls for those super classy events any where in the Bay Area. 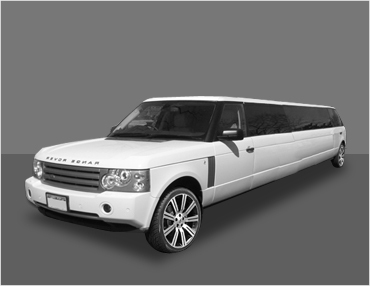 We are the only place in the Bay Area & Norcal that rents Range Rover Stretch, Rolls Limo, and Bentley sedans. Continuing our commitment to offer exotic limos, we the exclusive Mercedes GL Limo Oakland for our customers in the Bay Area. 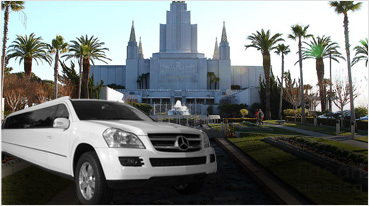 Mercedes Limos are available for rides from Oakland OAK airport down to Oakland city. Oakland is a celebrated city in California which is also known for its amazing culture and lifestyle because of which people love to make it their home. 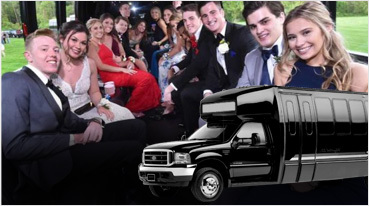 This is evidently noted from the way Limo Services in Oakland are booked from time to time for Tours to San Francisco, Tours to Monterrey, Wine Tours to Napa Sonoma, and even long Tours to Yosemite, Los Angeles, Disney Land, Lake Tahoe, or Universal Studios. Amusement and entertainment have no limits in this prime city which is also a well renowned business location. Being a port city, it has a huge demand for various affiliated services among which trusted transport solutions are considered to be very significant. Whether it is for business or for family time of recreation, you can trust ‘Exotic Limousine’ for facilitating Limousine Services with great diligence. 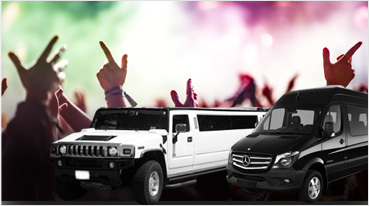 Party Buses are being liked and preferred the most in Oakland for great reasons. In the present day scenario, a party bus is treated as a symbol of entertainment, fun and a great source of getting together with friends. 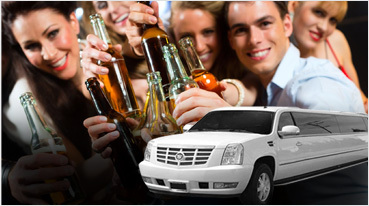 We arrange Party Buses of various capacities which is the invariably a unique feature of our services. 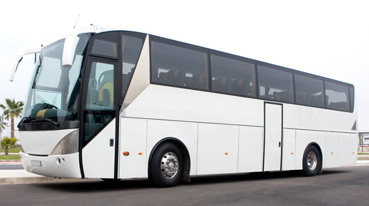 The buses we arrange based on passenger capacity would include 18, 20, 22, 24, 26, 28, 30, 32, 36, 40 and 50 passengers. 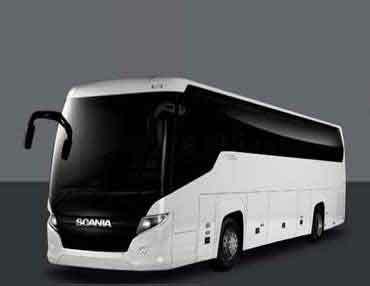 There is a clear choice for our customers and the amenities that come along with these special buses are really exciting. 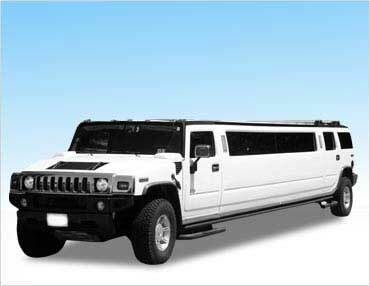 Hummer Limos are magical in many ways; they are also popular in Oakland for the reasons including extended comfort and luxury. Both external features and internal facilities are amazing in a Hummer Limo which can also accommodate around 18 to 20 passengers. It would still be comfortable even after filling in all the passengers. 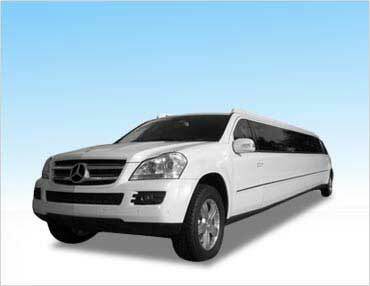 In Oakland, many customers prefer this exceptionally unique Limo for formal events and occasions which would also include family outings. 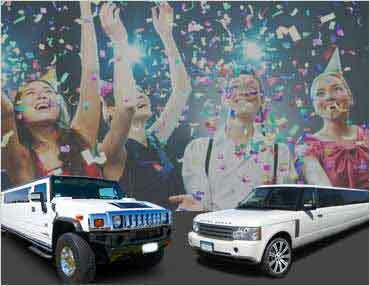 Special amenities of Hummer are also very impressive with stereo system, dazzling lights and custom bars. Travelling in it is a fulfilling experience on the whole. 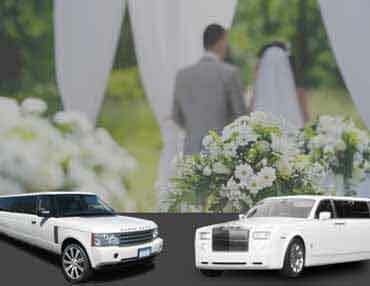 Apart from Hummer, we also take care of Range Rover Limo, Mercedes GL Limo, Rolls Royce and Chrysler Limo arrangements with a timely and professional approach. Apart from Limos, we also can arrange Ski Boat Service in Oakland, Bay Area or other locations in East Bay for boat rentals to fresh water lakes. Boat can be delivered at additional cost to shores of Lake Tahoe, Base Lake, Lake Berreyessa, or other fresh water bodies near the Bay Area. Apart from Boats, Yachts can be rented in Oakland through for San Francisco Bay, Marine County, and Oakland Bay as well. Dj Rental is a must feature to rock any Oakland parties. Our professional DJs have been rocking the party for the past decade in the Bay Area. We do Oakland DJ Service for Indian weddings, weddings, concerts, anniversaries, or any event that you need DJ service for. We not only provide professional equipment like the QSC, Yamaha, Bose, and others, but also offer the best professional lighting in the market, even items like the projectors, LED TVs can be arranges. Of course, no event is complete without capturing the moments, thus, we offer the very best professional Photography and Videography service in the Bay Area and Oakland. With using the best equipment, our photographers in Oakland also have the experience of over a decade in capturing and editing the shots. ‘Empire Limousine’ is much more than Limo Rentals alone. It has a special identity and appeal for arranging exotic car rentals in Oakland. These are some of the cars that are extremely sophisticated with unique features to showcase. With not many providers having the option to facilitate such exceptional services, we take pride in taking care of the demand for exotic cars in the city. We take pride in arranging cars like Lamborghini Huracan and Bentley Flying Spur in Black and White. These are cars that define a great deal of superiority, comfort and luxury that is mostly identified with elite customers. 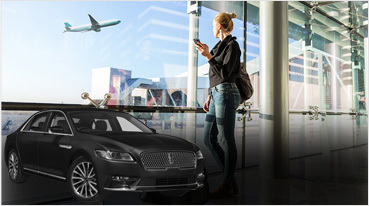 The pick-up and drop services to and from the Oakland International Airport make our brand a reputed name in the city. 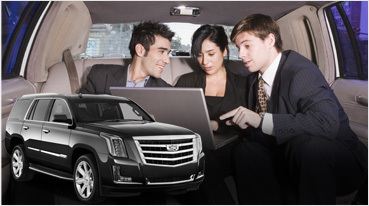 We join the pride and dignity of customers arriving at the international airport by arranging cars like Escalade and Navigator to drive them into the city. They are all for class and have a very elegant impression. Mercedes Sprinter is also part of our fleet services that has an exceptional appeal. We arrange for airport drop services from various strategic locations like five star hotels and business centers in Oakland. Customers find our services to be very effective and approachable while they get to explore such a great city. 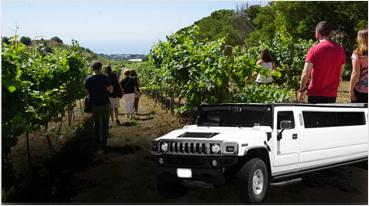 Experience the splendid wine tours from Oakland to the finest wineries with the superior limousine services by Exotic Limousine. 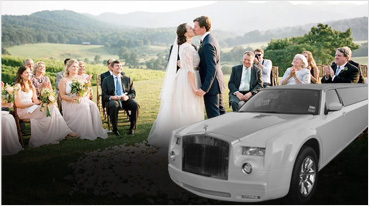 Exotic Limousine is specialized in providing Oakland wedding limo services in the city. 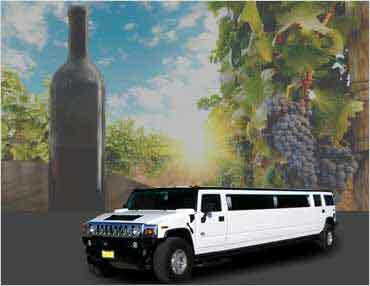 Exotic Limousine is providing you with special Oakland birthday limos to be included in your celebrations. Copyright © 2016, Exotic Limousine Inc.